90 Day Fiance co-star Tasha Rosenbrook was slapped today with a four-year injunction granted to Leida Margaretha. A source told Soap Dirt that they were both in court February 8. The Sauk County court website listed the “harassment restraining order” case as closed with an injunction issued. Soap Dirt first got a tip late last month about Leida’s intentions. The 90 Day Fiance star applied for and was granted a temporary restraining order against her stepdaughter Tasha Rosenbrook. Both Tasha and Leida appeared in the Sauk County Wisconsin courthouse, says a witness in Baraboo. This court services the area where the Rosenbrook family lives. Andrea Elizabeth Von Hoff was in court for Petitioner, which is said to be Leida Margaretha Rosenbrook. The tipster said some of the evidence presented against Tasha was from an online interview she did. It was on YouTube with 90 Day Fiance fan-favorite show Auntie’s Advice. 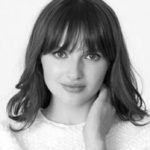 Tasha appeared on the YouTube show as did her mother Tania Rosenbrook. There has been a lot of back and forth between the two 90 Day Fiance stars Leida and Tasha. Both on the TLC show and on social media as the two often do battle online. The court turned the restraining order into a four-year long order. 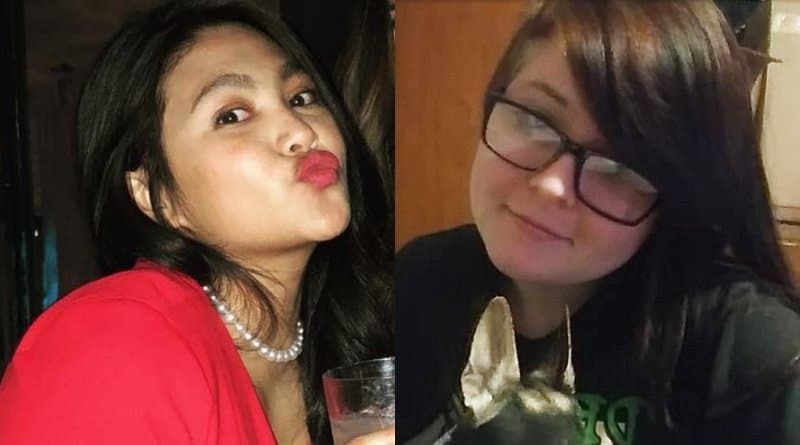 In the official court report from Sauk County, both Tasha and the petitioner (confirmed from the confidential source as Leida Margaretha) appeared in court today and testified. Sauk County doesn’t publish the names of those seeking restraining orders. So, Leida’s name is not listed in the official court record. However, Leida Margaretha threatened multiple times on online videos to pursue legal remedies against her stepdaughter. 90 Day Fiance fans are well aware of the battle between the two. A “harassment restraining order” is the official description of the case. The four-year order is now closed in the county register according to court records. The injunction lists the term “w/out firearm restriction”. So, that means that if Tasha Rosenbrook owns a gun – she doe NOT have to surrender it to the court. In Baraboo, due process is speedy. The court issued the TRO on January 30, 2019. And then the judge ordered the injunction within 10 days. Fan comments above show they are mystified why such a lengthy restraining order. 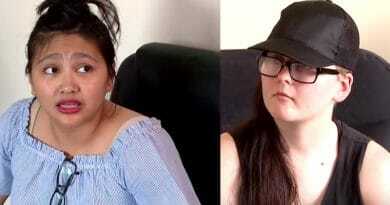 TLC fans watched the constant back and forth fight with Tasha Rosenbrook and Leida Margeretha on 90 Day Fiance. They yelled and screamed. Then the action went off the TV screens and online. They warred with words on Instagram too. Come back to Soap Dirt for more between Tashia and Leida and more 90 Day Fiance news. ← ‘Sister Wives’: Christine Brown Fat-Shamed Tale Doesn’t Hold Water? ’90 Day Fiance’: Leida Pregnant and Considering Divorce from Eric Rosenbrook? 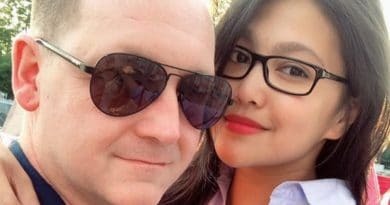 ’90 Day Fiance’ Spoiler: Eric Kicks Daughter Out so Leida will Stay?